Our M'ama by Angeletti & Ruzza has won Red Dot Design Award 2018!!! Thanks to all those who have made possible this milestone. 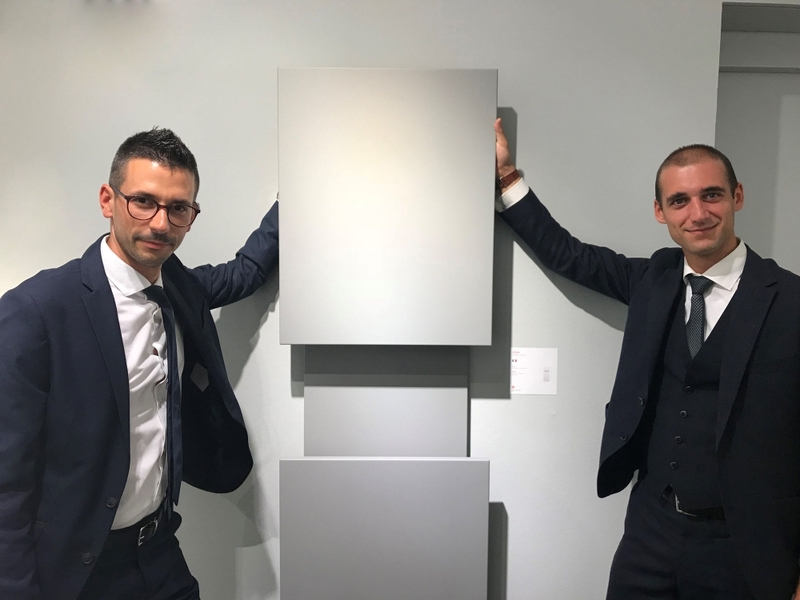 Here some photos of the awards ceremony held last week, present our Marketing Director Marco Rossi and Giulio Bertasi (Product Engineering Coordinator).